Brian Lamb and Blanquita Cullum. · One Book. One Author. One Hour. 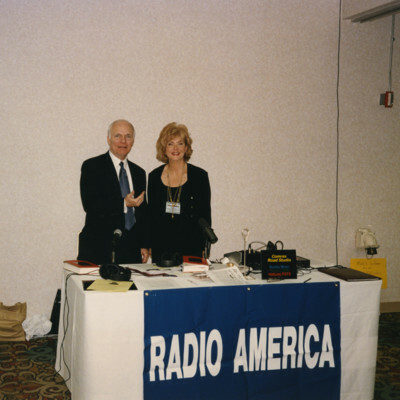 Brian Lamb and Blanquita Cullum. Unknown, “Brian Lamb and Blanquita Cullum.,” One Book. One Author. One Hour., accessed April 21, 2019, http://booknotes.gmu.edu/items/show/3019. 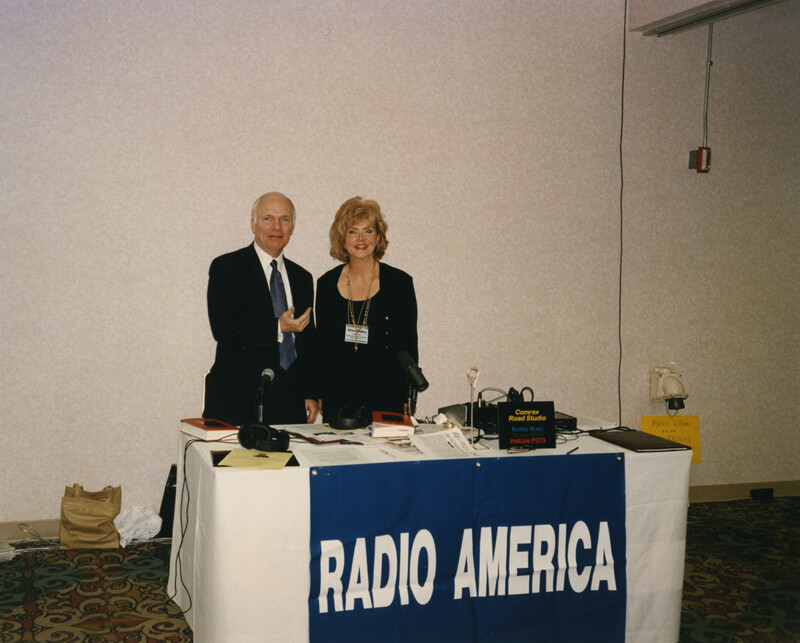 Brian Lamb poses with Radio America host Blanquita Cullum at a conference for Talkers magazine.